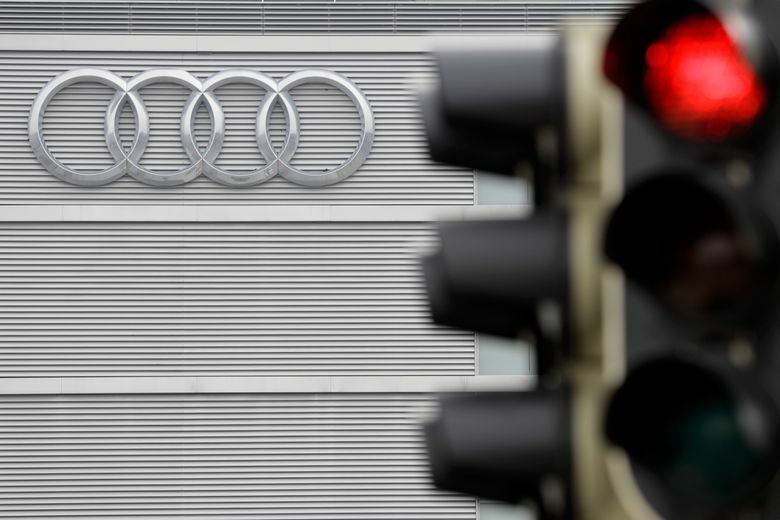 BERLIN (AP) — German authorities searched the offices of luxury automaker Audi on Wednesday in connection with the scandal over cheating on diesel emissions by its parent company, Volkswagen. The raids were part of a fraud investigation into Ingolstadt-based Audi, launched by prosecutors in Munich several weeks ago. 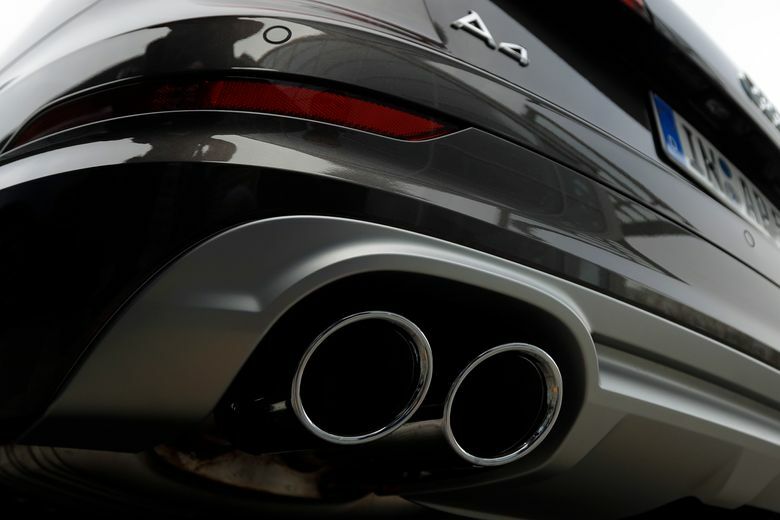 Volkswagen and Audi brand vehicles with diesel engines make up the bulk of the vehicles caught up in Volkswagen’s emissions cheating scandal. Munich prosecutors’ spokesman Ken Heidenreich said the current investigation focuses on who was behind the use of the software in 80,000 Audis sold in the U.S. between 2009 and 2015 with 3.0-liter six-cylinder diesel engines. No specific individuals are named in the investigation, he said. “The execution of the search warrants is meant to clarify which persons were involved in the use of the relevant technology and, where applicable, were involved in providing inaccurate information to third parties,” Heidenreich said in a statement. Audi spokesman Moritz Drechsel said that the raids were focused on the company headquarters in the Bavarian city of Ingolstadt and at its plant in Neckarsulm in the neighboring state of Baden-Wuerttemberg. “Audi is fully cooperating with authorities as we have the highest interest in clarifying matters,” Drechsel said, adding that he could not comment further due to the ongoing investigation. Volkswagen has admitted it equipped diesel engines with software that detected when the vehicle was being tested and turned the emissions controls off during everyday driving. The result was cars that emitted some 40 times the U.S. limits of nitrogen oxides, a pollutant that can harm people’s health. Millions of cars worldwide had the deceptive software. On Friday, Volkswagen pleaded guilty in the U.S. to a scheme to get around American pollution rules. If a judge agrees to the Justice Department’s sentencing recommendation, the scandal will cost the company more than $20 billion in the U.S. alone. In addition to the Munich investigation of Audi, prosecutors in the city of Braunschweig are also investigating Volkswagen itself for possible criminal misconduct.